UCEMC provides maintenance, right-of-way and service on a length of line which would span from your home to San Francisco and back. Breaking News! Osprey nest now has 3 eggs! Carthage, TN. 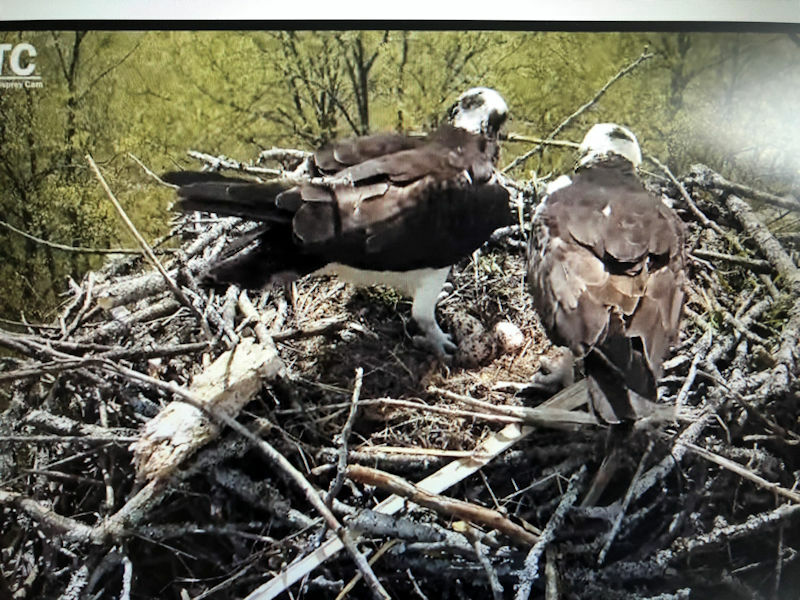 The Ospreys are back in the Upper Cumberland and while these protected raptors are a majestic and pleasing sight for birdwatchers, their dried-wood nests can mean chaos for UCEMC power line maintenance crews in the area. Ospreys, also known as fish hawks or river hawks, prefer to build their nests high above their ideal fishing spot - primarily on power poles near the water - on Cordell Hull Lake, the Caney Fork and Cumberland Rivers. The Osprey is one of the largest birds of prey in North America with a wingspan of more than five feet. 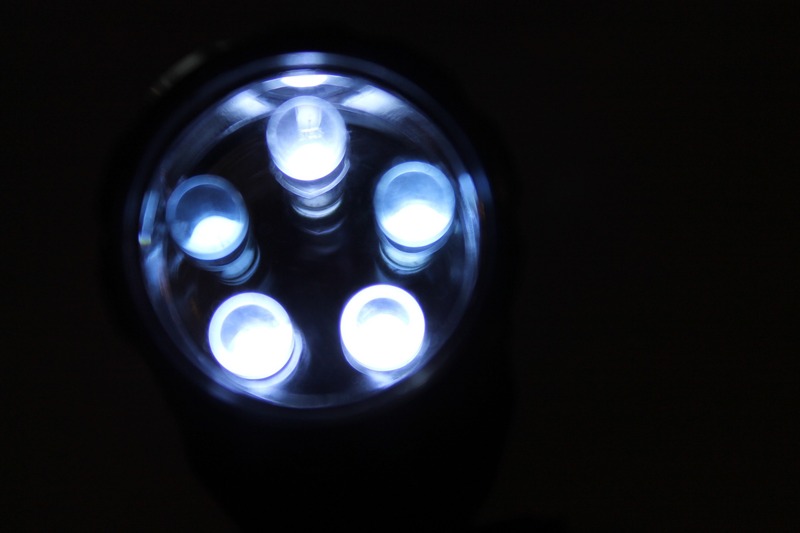 Livingston residents will have a chance to see Livingston in a “new light” as the Mayor and Board of Aldermen approved to participate in a pilot program for residents to have a visual test of LED lighting in town. The action came during a special called work session on Thursday night. “They’ll love it. 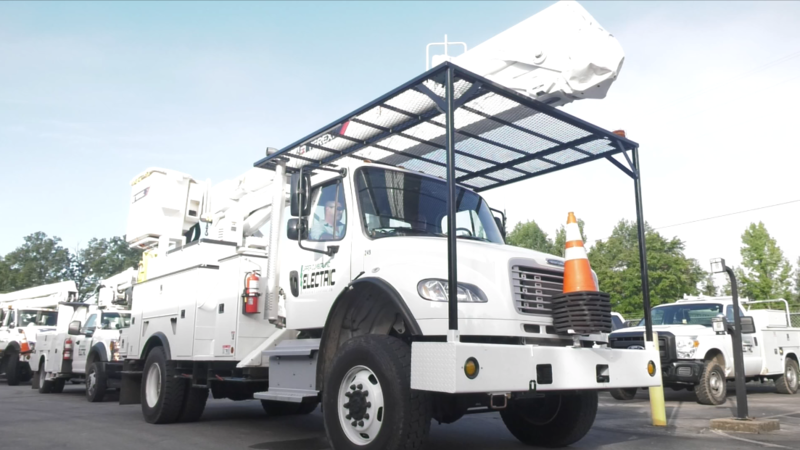 The light that it emits is a much more pleasing light to the human eye,” said Upper Cumberland Electric Membership Corporation (UCEMC) General Manager Jimmy Gregory, adding later, “It is different. If you’re approaching an LED, you can’t tell there’s a light on until you get pretty close to it, and there it is,” said Gregory, describing LED’s ability to appear like natural lighting. We all enjoy the convenience and privacy of paying our bills online – especially if we’re multi-tasking while waiting at the airport or sitting in our cubicle at work. 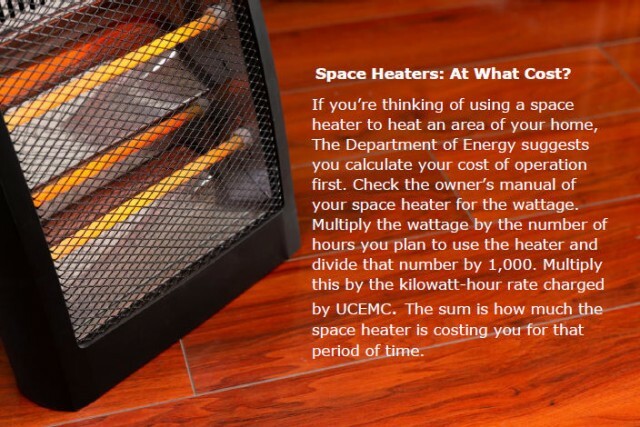 If you’re reading this, you’re on the official website for the Upper Cumberland Electric Membership Corporation. The word “official” is right up there in your browser bar, letting you know you’re in the right place. 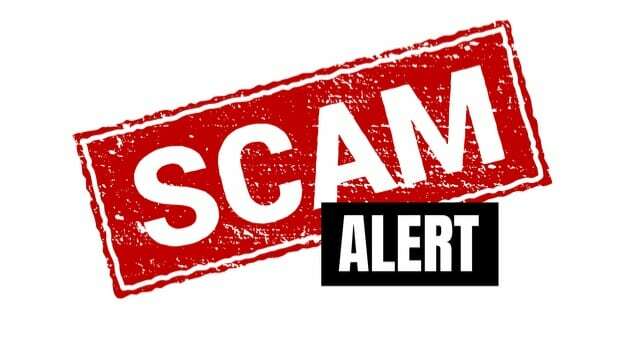 Upper Cumberland Electric Membership Corporation is warning its members about an elaborate scam attempt that is targeting utility customers. The scam starts with a person calling who states that if you don’t pay your bill immediately, your service will be disconnected. If you do not pay immediately with your credit card or with a service called “Pay Pac,” they ask you to call “customer service” through another number. Unlike our neighbors in N.C., we’ve been fortunate to avoid the winter storms so far here in the Upper Cumberland, but the season has just begun. 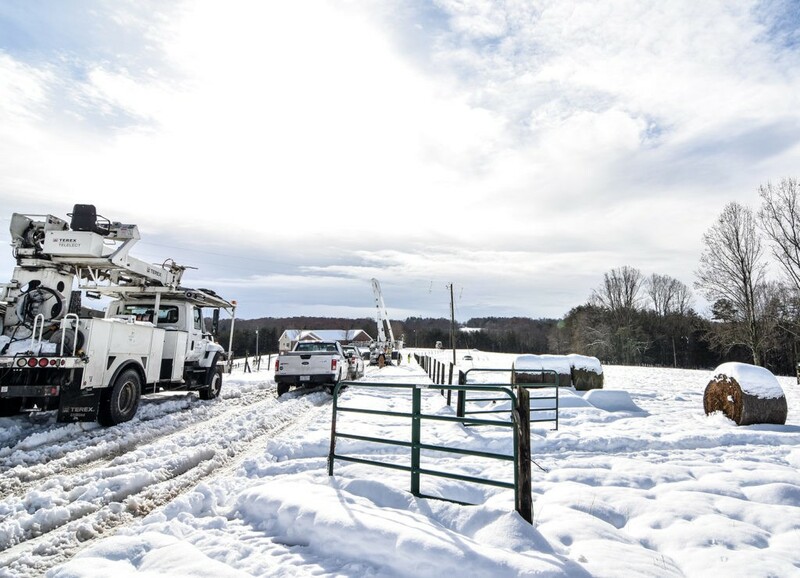 Electric cooperative line crews in several states are keeping cold weather gear and coveralls close by as they restore power to members knocked offline by a series of winter storms. Since mid-November, four major winter storms have brought ice, snow and blasts of frigid cold weather to co-op served territories east of the Rockies. 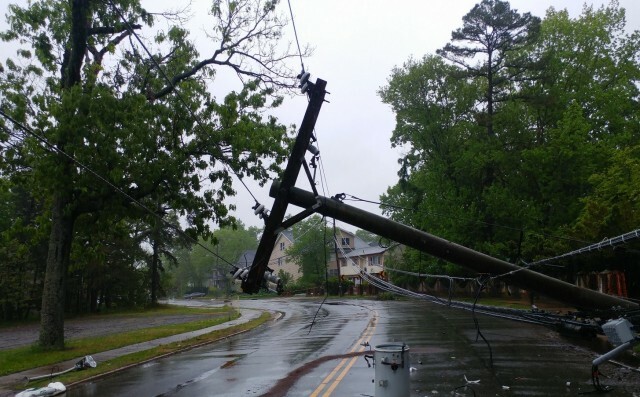 The latest storm knocked out electricity to more than 50,000 co-op served meters in the Carolinas and Virginia in early December. 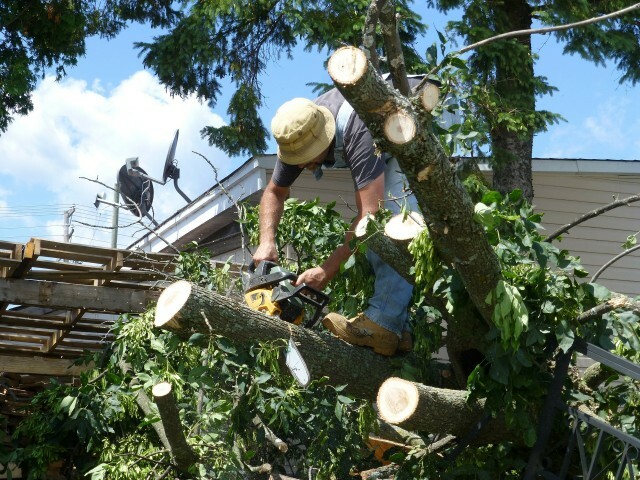 Upper Cumberland Electric Membership Corporation (UCEMC) is once again sending crews to help with storm recovery efforts. Line workers and equipment are rushing to assist area cooperatives as the biggest storm in 13 years brings life-threatening storm surges and 110 mph winds to the Florida Panhandle.